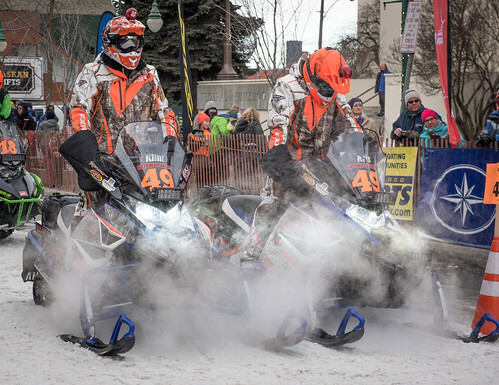 The 2019 Iron Dog race moves from its traditional start venue of Big Lake to Deshka Landing. Safety concerns following a late freeze-up and potential ice issues created by the Nov. 30 earthquake convinced the Iron Dog board of directors to shift the start to the Susitna River launch near Mile 70.5 of the Parks Highway. The trail mileage remains the same out to Skwentna, and there is ample parking and quick access to the river trail system and the Iron Dog trail. 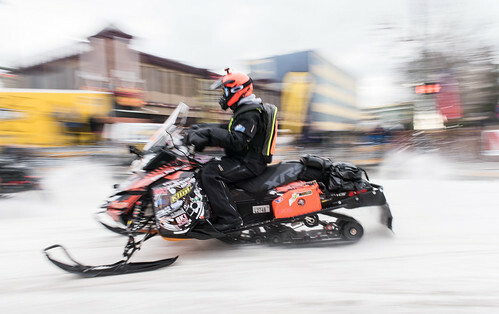 Until 1994, Nome was officially the race finish, tying Iron Dog to the Gold Rush history of Alaska, hence the earlier race name, Gold Rush Classic. 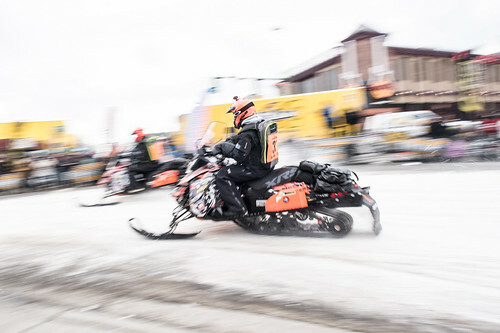 In 1998 the race finish was moved to Fairbanks. Nome remains heavily involved in the race as a halfway point, perhaps more involved now than before. 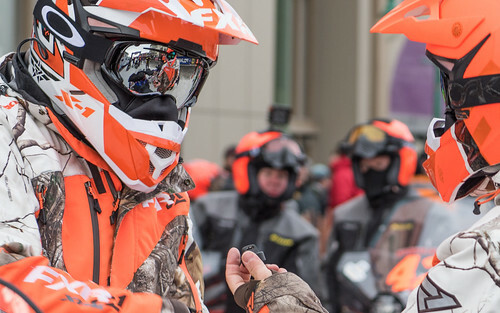 Instead of hosting the ending of the long journey, Nome now facilitates the Trail Riders finish, numerous support efforts and crews, lodging and banquets for Trail Rider and Pro Racers, and a race restart. Nome is in western Alaska on the coast of the Bering Sea, and the surrounding area is some of the most challenging on the course, due to ice shelves and open-water conditions. 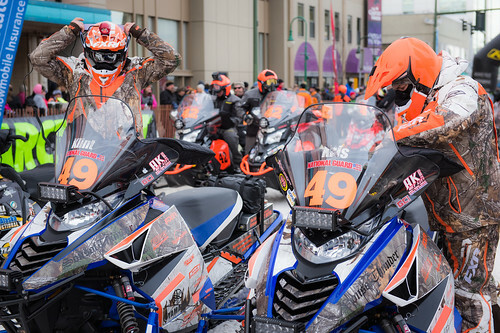 Since 1998, Fairbanks has been the official finish of the race. 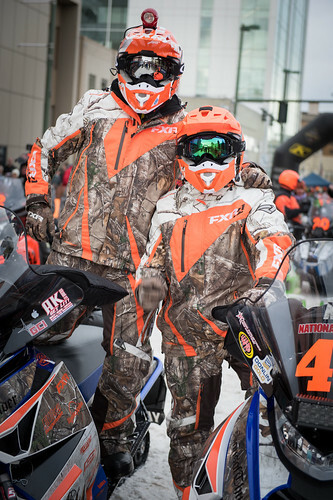 Fairbanks facilitates the final rallying of Pro Class racers who completed the entire near 2,000-mile journey. Fairbanks is home to the final banquet and awards ceremony. 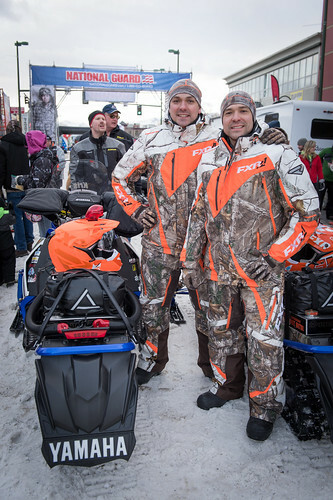 The racers will finish at Pike’s Waterfront Lodge, after traveling along the Chena River from Nenana. Fairbanks is Alaska’s second largest city and home to more than 50,000. It is known as the home of University of Alaska Fairbanks, the popular Chena Hot Springs Resort and the World Ice Art Championships. The ice along the Norton Sound coast can be treacherous, as shown here during the 2015 race, near Ruby. SKWENTNA, population 38 (as of July 2015), is located on mostly flat land in Southcentral Alaska on the Skwentna River. It is 89 miles from the start. PUNTILLA, population two (as of 2013), is located on a Puntilla Lake near a breathtaking mountain pass. Puntilla is 161 miles from the start. ROHN, population zero (as of 2012), is located at a small roadhouse where two rivers join, and is 236 miles from the start. NIKOLAI, population 96 (as of 2013), is 310 miles from the start on the south fork of the Kuskokwim River. ROHN, population zero (as of 2012), is located at a small roadhouse where two rivers join, and is 236 miles from the start. NIKOLAI, population 96 (as of 2013), is 310 miles from the start on the south fork of the Kuskokwim River. McGRATH, population 354 (as of 2013), located on the Innoko River, is 362 miles from the start. OPHIR, population zero (as of 2013), is 425 miles from the start located on the Innoko River. POORMAN, population zero (as of 2013), located in a flatland region and the last checkpoint before Ruby, is 524 miles from the start. RUBY, population 170 (as of 2013), is on the Yukon River and marks the turning point to Nome. 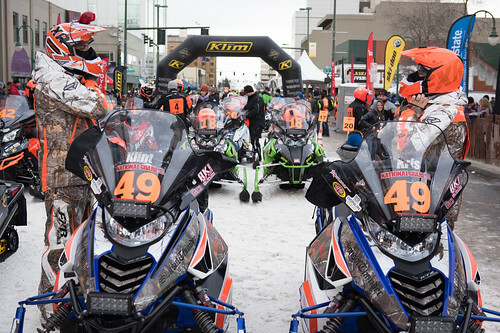 Pro racers pass through Ruby twice – first 596 miles from the start on the way to Nome and again at mile 1,620 on the return route to Fairbanks. GALENA, population 479 (as of 2013), is an Athabascan village in the Interior, 648 miles from the start on the way to Nome and 1,568 miles from the start on the return route to Fairbanks. KALTAG, population 194 (as of 2013), located near the windy coast of Norton Sound, is 746 miles from the start on the way to Nome and 1,470 miles from the start on the return route to Fairbanks. UNALAKLEET, population 712 (as of 2013), on the coast of Norton Sound north of the Unalakleet River, is 841 miles from the start on the way to Nome and is 1,375 miles from the start on the return route to Fairbanks. SHAKTOOLIK, population 260 (as of 2013), is on a point jutting into Norton Sound, 882 miles from the start and 1,334 miles from the start on the return route to Fairbanks. KOYUK, population 344 (as of 2013), located on the coast, is 939 miles from the start on the way to Nome and is 1,277 miles from the start on the return route to Fairbanks. A pilot banks above the White Mountain checkpoint while trail class riders take a break inside the community center during the 2015 Iron Dog. WHITE MOUNTAIN, population 197 (as of 2013), located in the mountains on the Fish River, is 1,033 miles from the start on the way to Nome and is 1,183 miles from the start on the return route to Fairbanks. TANANA, population 251 (as of 2013), located on the Yukon River, is 1,740 miles from the start. MANLEY HOT SPRINGS, population 89 (as of 2010), is 1,812 miles from the start. NENANA, population 386 (as of 2013), located on Mile 305 of the George Parks Highway, is 1,917 miles from the start. the George Parks Highway, is 1,917 miles from the start. Source: Population and location descriptions based on U.S. Census Bureau estimates and the Iditarod Trail Committee.